Warner Bros. Interactive Entertainment has released the first episode of “Watchmen: The End is Nigh,” the downloadable game series based on the movie that's based on the classic graphic novel. 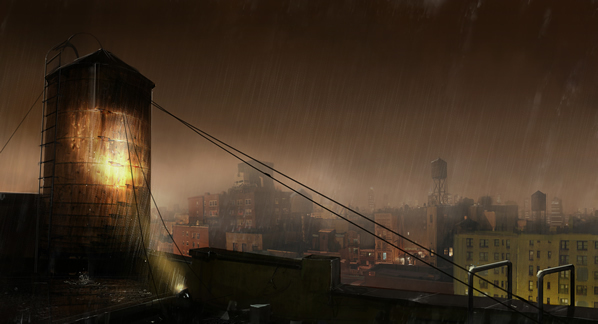 The game was released on March 4 over the Xbox Live Marketplace and for PC, and March 5 over the PlayStation Network. 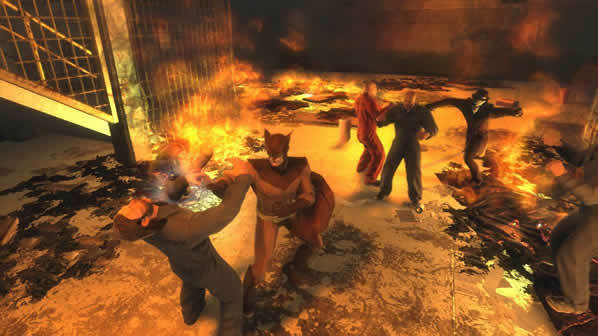 “The End Is Nigh” takes place during the Crimebusters era (but it has been renamed to The Watchmen for the film adaptation), when Rorschach and Nite Owl II were crime-fighting partners before the Keene Act, which outlawed masked vigilantes, passed in 1977. 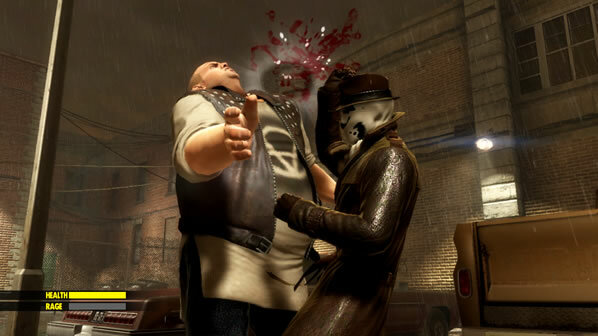 Cut-scenes that look like animated comic panels, similar to those seen in the Watchmen motion comics, bookend each chapter, and two of the film’s actors, Patrick Wilson and Jackie Earle Haley, provide their voices for their characters Nite Owl and Rorschach, respectively. 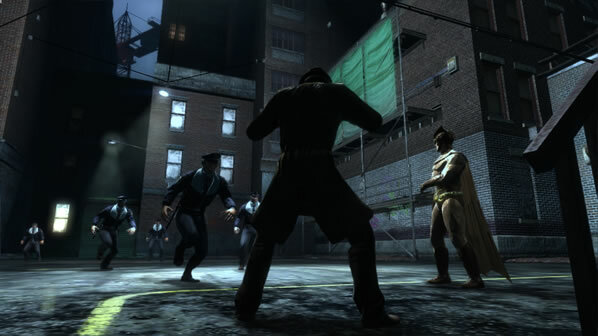 The game features a mix of “Beat ‘Em Up” and puzzle game play, with the two characters having different strengths and abilities. 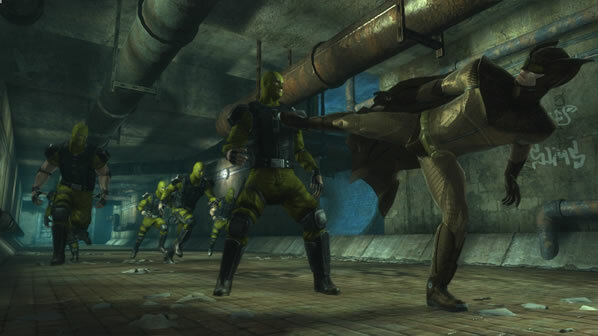 Rorschach is faster but weaker and makes use of improvised weapons like crowbars and chairs; Nite Owl is slower but stronger and uses technological abilities, such as “screecher bombs.” The characters must work cooperatively to pass puzzles and defeat enemies. In the first level, you head to Sing Sing prison to help quell a prison riot. 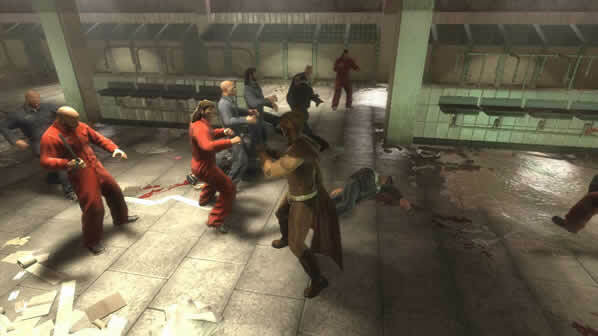 All the level consists of is beating down prisoners by mashing down on the controller buttons. Occasionally you will fire off a combo move (you collect these new moves as you progress through the game) which will trigger a “finishing” animation that seems cool the first few times, but starts to get repetitive very quickly. And that’s the key word for this game: repetitive. 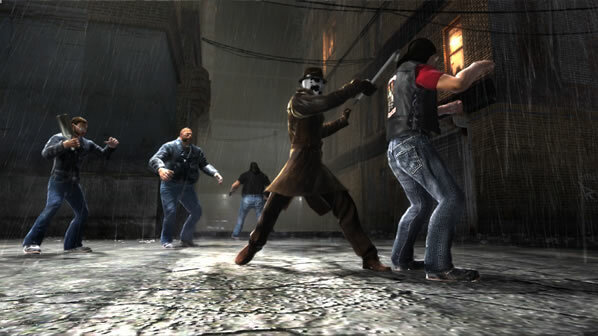 Although the second chapter takes place on the back alleys of New York City where you fight bikers, and the third chapter takes place at an abandoned amusement park where you take on some knot-tops, the game play is exactly the same. Mash the controller and kill your attacker, over and over again. Rorschach also has to pick locks every once and a while, but this is also just in the form of random gates that block the way every few dozen attackers. This also gets very tedious after you pick two or three locks. So that's the game: beat up attackers/pick lock/beat up attackers/pick lock/beat up attackers/pick lock… yawn. I think if you're playing Nite Owl, the formula changes slightly to beat up attackers/use grappling gun, but that's not much better either. The only positive to the game are the visuals. For a downloadable title, the detailed settings look really good. Unfortunately this game is all style and no substance. Hopefully newer episodes will have more layers and complexity as well as more varied game play. But at $20 per episode, I’d be wary to hit that purchase button again. Deadline Games developed “The End Is Nigh” which was written by Len Wein, the comic’s original editor. Dave Gibbons, Watchmen’s co-creator and illustrator, and Zack Snyder, the film's director, were also advisors to the project.